Crowe's Cabinets: If you can dream it, we can build it. 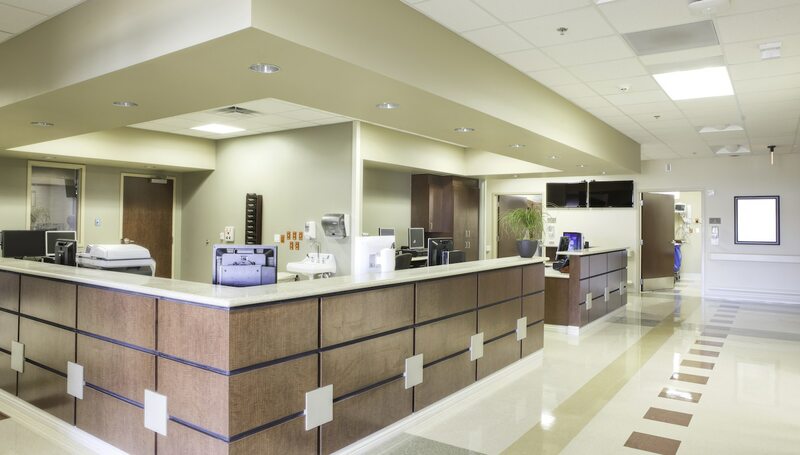 Delivering interior spaces that meet your needs, on budget, and on time. Custom cabinetry and casework for commercial projects of all sizes. If you can draw it, we can build it! A family company since 1978, Crowe’s Cabinets sets the standard for quality and customer satisfaction in the Youngstown, Ohio area. Still at home in Youngstown, Crowe’s has become known from Cleveland to Pittsburgh, Columbus to Morgantown, and beyond. Our people have decades of experience in both the residential and commercial markets. 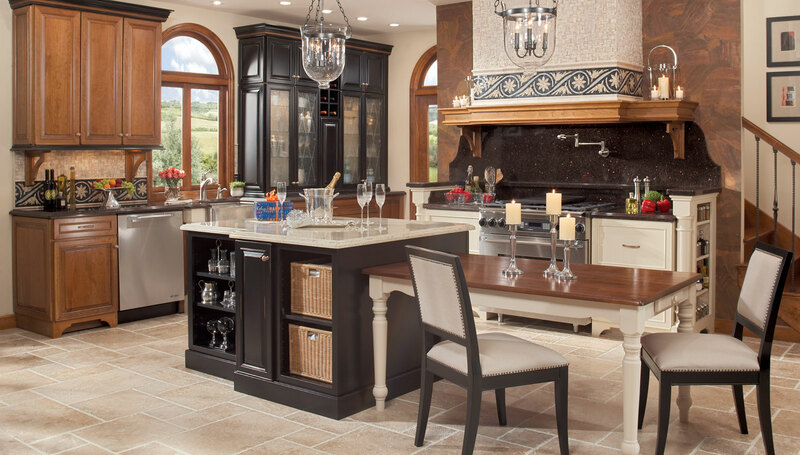 Whether your project is a kitchen remodel, bathroom renovation, office remodel, or other space, our designers have years of experience and an extensive knowledge of what’s available, from cabinets and hardware, to tile, lighting, and even granite options. 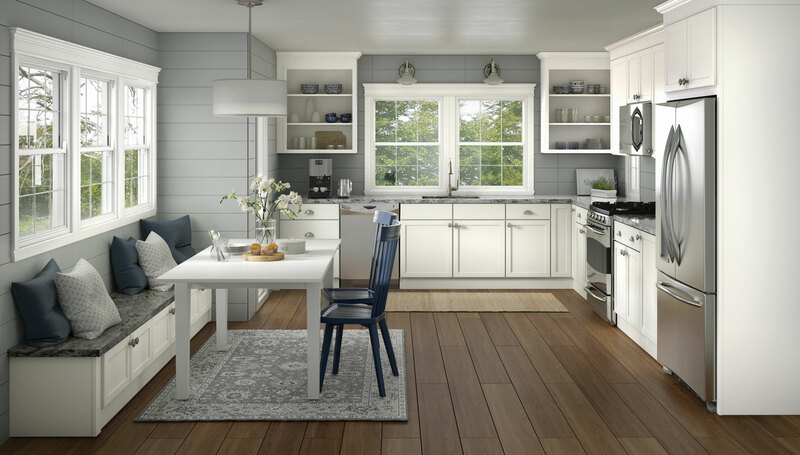 With the vision of our designers, the skill of our builders, and the ability of our facility and technology, at Crowe’s Cabinets we say sincerely, if you can dream it, we can build it. Your family makes memories at home. Every space in your home should be functional, beautiful, and reliable. Your employees and customers benefit from spaces that are beautiful, functional, and reliable. Let us help. Since our founding in the Crowes' enclosed front porch, we have been dedicated to doing things as a family. Our expert designers will help you assemble a space that you want to spend time in.